Do you only choose tomatoes with unblemished, shiny skin? Do you throw lettuce away when they turn brownish? Yes, we are all guilty of food wastage to an extent. But, do you know these foods that are discoloured, bruised or misshapen can be perfectly safe for consumption? So, you may think what is the big deal in wasting food? When we waste food, we also waste resources used to grow the food, manpower required for disposal and our hard-earned money. According to National Environment Agency, a shocking 809,800 tonnes of food was wasted in 2017. In this part of the world, we have the luxury to waste an equivalent of two bowls of rice per person a day. Sadly, there are people dying of starvation in other parts of the world. Even in Singapore, there are needy families who cannot afford a proper meal! As a food-loving nation, maybe we should learn to salvage the food that we love so much. 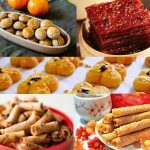 Indeed, there are many ways to use these ‘ugly’ foods that are not aesthetically pleasing but still taste as delicious. Let us show you some inspiring examples. 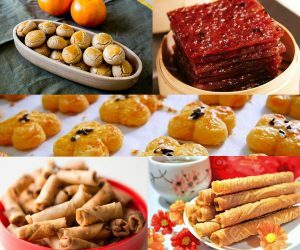 In Singapore, it is very heartening to know that there are several non-profit organisations and community-based groups who dedicate themselves to salvaging these ugly and unsellable foods. Have you heard of UglyFood? They are a relatively new social enterprise that seeks to reduce food wastage and maximise the value of food resources. Formed by a team of six passionate youths, they save the unsellable fruits from wholesalers and market stall owners, divert the ugly but edible produce away from being sent to the incineration plants and transform them into healthy and yummy juices. Basically, they are a juice company with a noble cause! 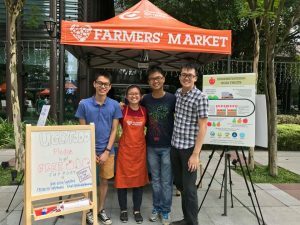 This ingenious idea came from 23-year-old Yeo Pei Shan, a SUTD graduate who was inspired to create healthy foods for her sick grandmother. While engaged in research on healthy foods, she came across a video about the alarming problems of global food wastage. UglyFood was thus incepted. Today, they sell juices, fruit teas and fruit popsicles all made from blemished fruits and food items. They also supply to corporate companies who want to be more environmentally responsible and sponsor their products to meaningful events. Fortunately, they managed to liaise and join forces with another start-up ‘Treedots’, which has a similar environmental angle in reducing unsold produce wastage. This team effort has thus led to a reduction in logistic costs and increased efficiency. Consumers’ habits are also difficult to change. Time and patience are required to educate and shift mindsets. According to Pei Shan, the people in Singapore are generally shifting towards being more mindful of their impact on their environment. “Yet, we are confident we have planted a seed in them to question more about the way they make their food choices”, she shares. Another commendable and inspiring community initiative is Sg Food Rescue. 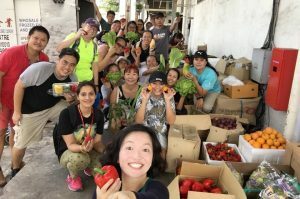 Managed by a team of volunteers, they approach vegetable and fruit suppliers and request for produce that they no longer want. The group then distributes the food among themselves and to the needy such as soup kitchens and charity organisations. Occasionally, the volunteers also try to restock the community fridges at Yishun and Tampines that are made available to the public. Now, you may be thinking “I need to stop wasting food too” but you have no clue how to contribute as individuals. Pei Shan of UglyFood shares this piece of advice, “As individuals, we can learn to reduce food wastage by simply ordering what we need and finishing what we have. 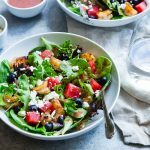 Additionally, it will be good to learn methods to store fresh produce – some can be simply left on countertops to further ripen and some need to be kept in the fridge”. Out of curiosity, our team at Superwoman asked a few members of the public about their opinion on ‘ugly’ foods and the response is encouraging! “I cook daily and I really throw quite a lot of food away because sometimes, I forget to cook them. Now, I know that I can just tear off the wilted edges of lettuce and the insides are still good to cook!”, replies Mrs Sandy Chan, Administration Manager at NTU. “I will not choose to buy them to be honest, they look rotten. 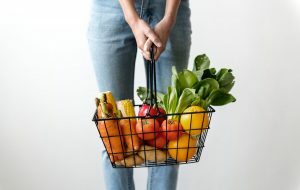 But, if these fruits are sold at a significant discount, I can cut off the rotten parts and eat the good parts”, says Ms Evelyn Lim, Sales Executive at SingEx. Suzie, Brand Development Director at Zzandr 360, sums it accurately with “I think it’s a natural instinct for a consumer to pick aesthetically pleasing foods rather than blemished ones when shopping. 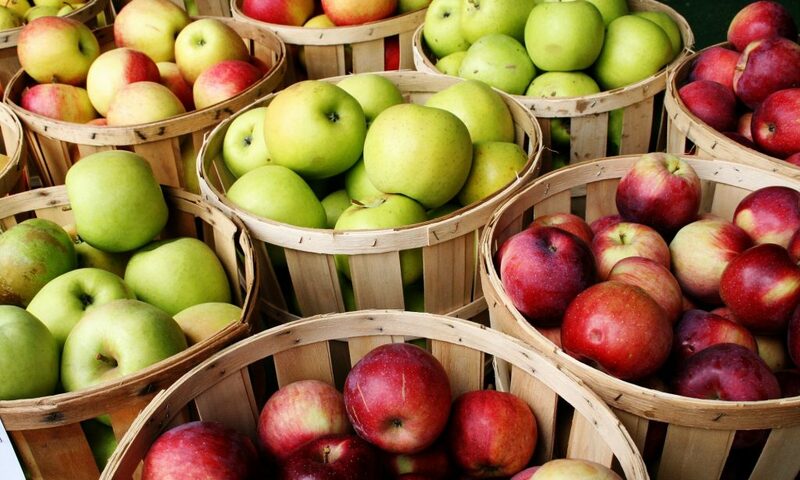 There is a perception that good looking foods tend to be fresh and tastier though not necessarily true. This is a psychological barrier that we need to break”. Of course, individual efforts may seem futile but collectively, we can definitely make a difference! 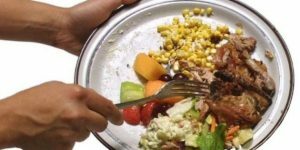 Let us show you some tips on how we, as individuals, can further help the environment through reducing food wastage. You probably overcooked for that weekend dinner and you are left with unconsumed chicken, vegetables and maybe rice. There are so many ways to recook and transform these leftover foods into another delicious meal. Stuffings – Leftover meat stews and stir-fry dishes are great for pie stuffings and sandwich / tortilla wrap fillings. Simply throw in some fresh mushrooms or vegetables for some crunch and added nutrition! 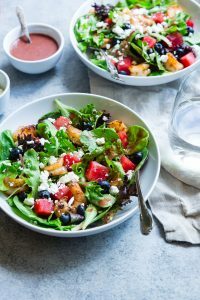 Toppings for salads – Roasted chicken that cannot be finished can be turned into a great salad topping! Cooked chicken can last for a few days in the fridge without going bad. Sprinkle some nuts and your favourite salad sauce to get a wholesome and scrumptious appetiser. Soup – Ever find yourself stuck with small portions of leftover meat or vegetables that are too small to make a new meal? The solution is to add them into soups as ingredients! Bits of meat work wonderful in chicken-based soups. You can even throw in a handful of noodles to make a more substantial meal. Pasta sauces – Revitalise your leftover vegetables or mushrooms by cooking them in a tomato-based pasta sauce. You can also try blending the extra veggies with tomatos and herbs to make your own sauce. In many households, a good portion of the food we buy end up in the trash. Sometimes, we forget about the fruits rotting at the bottom of the refrigerator and other times we just cannot finish the food. 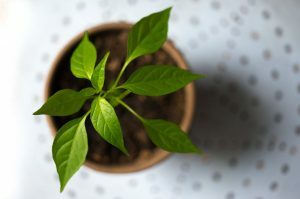 Instead of buying vegetables and herbs at the supermarket and throwing them out when they go bad, why not grow your own?! You just need a little space along your corridor or at the balcony. Easy-to-grow crops include Basil, Mint, Curry leaves, Chye Sim and Kangkong. When you grow your own food, the whole family will learn to appreciate food better and resultingly, reduce food waste. Another bonus is the savings acquired from not buying and the joy of eating your own harvest! We totally understand overbuying (been there, done that). There is a discount for 3 packets of mushrooms probably and the box of juicy cherries look too tempting not to buy. But, how likely are you going to finish all that food in the fridge? 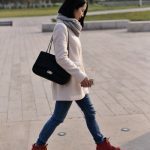 Be practical and curb that temptation to shop on impulse! A good suggestion is to plan your menu for the week and create a shopping list. Also, you can select ingredients that can be used for several different dishes over a few days. Onions and tomatoes are good options! Convert food waste into organic enzyme household cleaners. 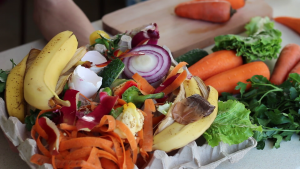 Do you know that you can recycle kitchen scraps and turn them into garbage enzymes for cleaning purposes? Yes, you can use these non-toxic enzymes to wash dishes, wash vegetables and even mop the floor! Also known as eco enzymes, this fermented solution can be made easily with fruit or vegetable scraps. Fruit peels (orange, lemon, pineapple, pomelo and more) are more commonly used for their fragrance and the acidity. Instead of throwing your fruit scraps away, you can care for the Earth and save money by simply transforming them into something useful. Besides cleaning, the enzyme solution can also be used as a mild hand wash and an organic soil fertiliser. The benefits are amazing!